The Tea Caddy is a tearoom founded in 1928 in Paris. It is traditional to drink of the English tea. A wide selection of loose teas, higher quality, are selected. Half of the references present here are served in the tea room in Paris. The other half consists of novelties. 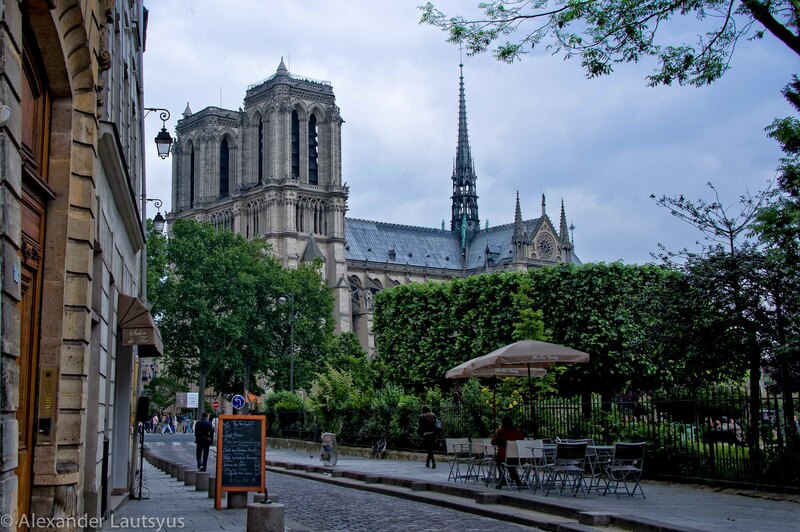 There is a beautiful view of Notre-Dame from this lovely place.